If you are trying to give a very nutritious lunch/dinner to your kids this is the way to go with some hidden vegetables. 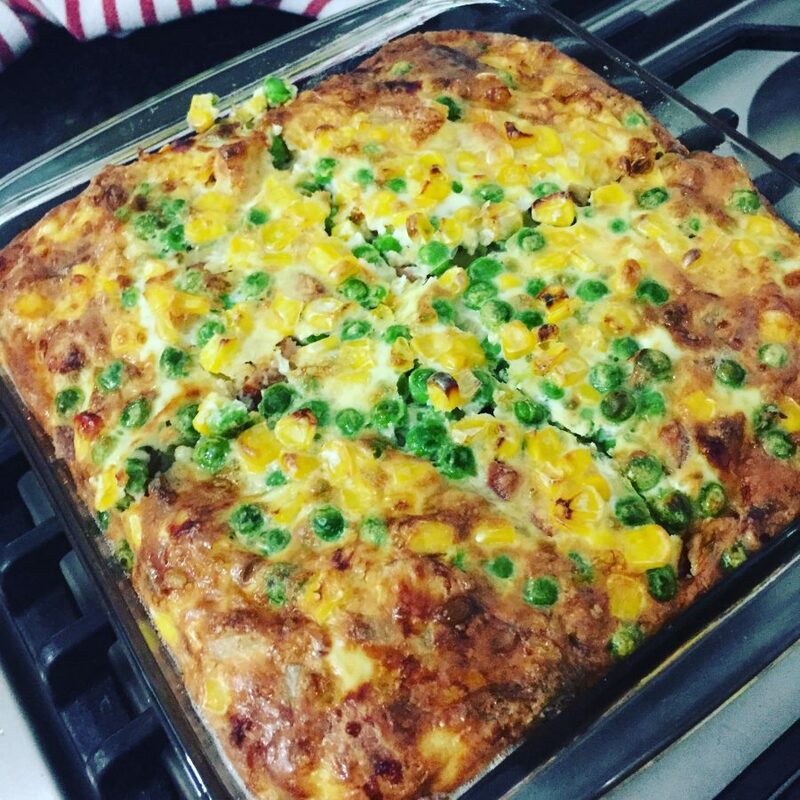 Combine sausage,salami, cheese,flour, peas, corn, salt & pepper in a medium bowl. Scatter over the base of the dish. Whisk eggs and milk together in a large jug and pour over sausage mixture. Turn the oven on in Bakeomatic, select flan, you can select Medium brown. 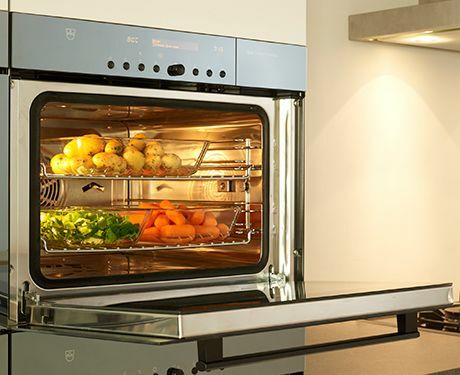 The bakeOmatic setting is so good that detects the amount of food in the appliance. 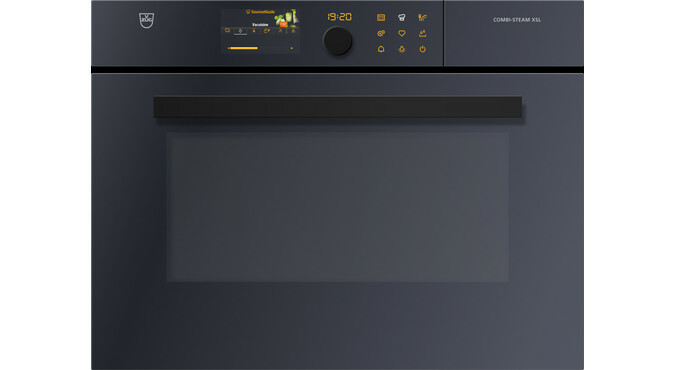 It automatically sets temperature and baking time… for this amount it’s approximately 43mins. BakeOmatic cooks it for you without a worry.